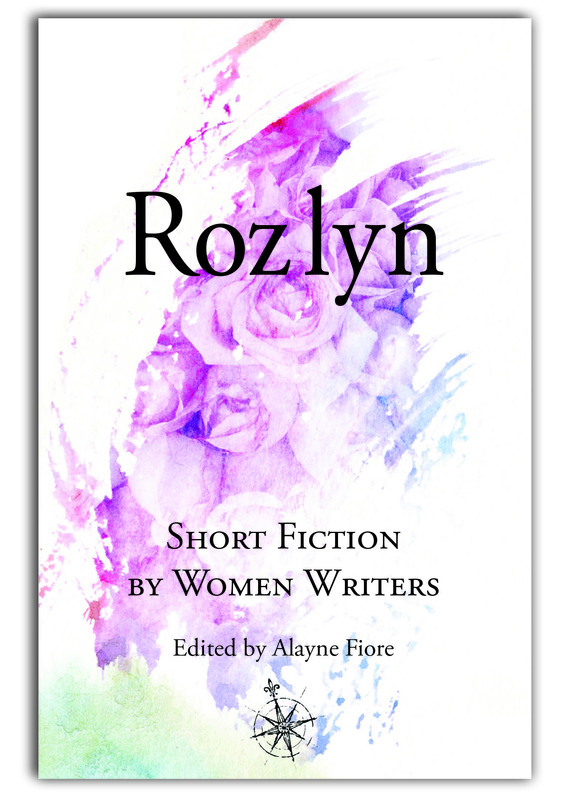 Rozlyn: Short Stories by Women Writers – Available Now! Inside this anthology you’ll find death for fame and glory, the re-emergence of the extinct, and the need for space as pressing as the need for human companionship. You’ll find music and air and a longing for things that can no longer be had. You’ll find that winning and losing are not black and white, that being a damsel and being distressed are not mutually exclusive, and that sometimes when the people we love most run away from us they run back even faster. A collection like no other on the shelf, join in the celebration and support of women writers.